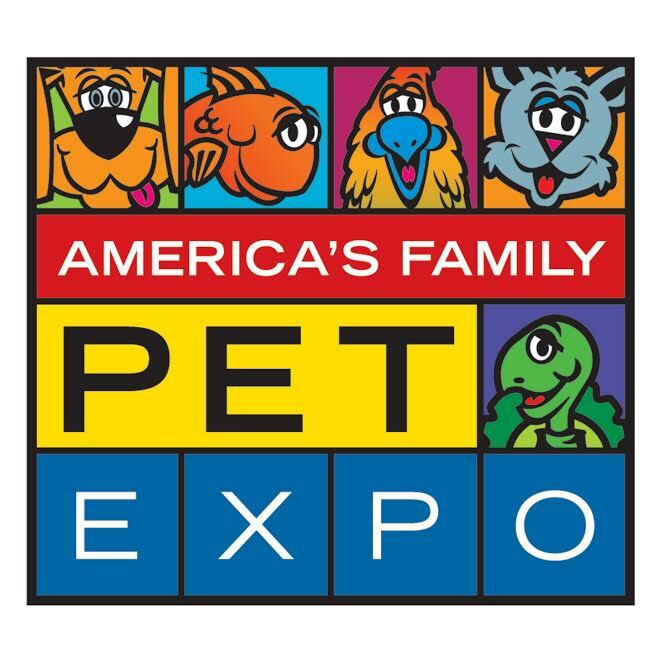 The America’s Family Pet Expo returns to the OC Fair & Event Center in Costa Mesa (88 Fair Drive, Costa Mesa 92626) Friday, April 28 – Sunday, April 30, 2017. All creatures great and small, from four legged to flying, will all be on display at the annual family-friendly event. For more information and to purchase tickets online visit www.PetExpoOC.org . 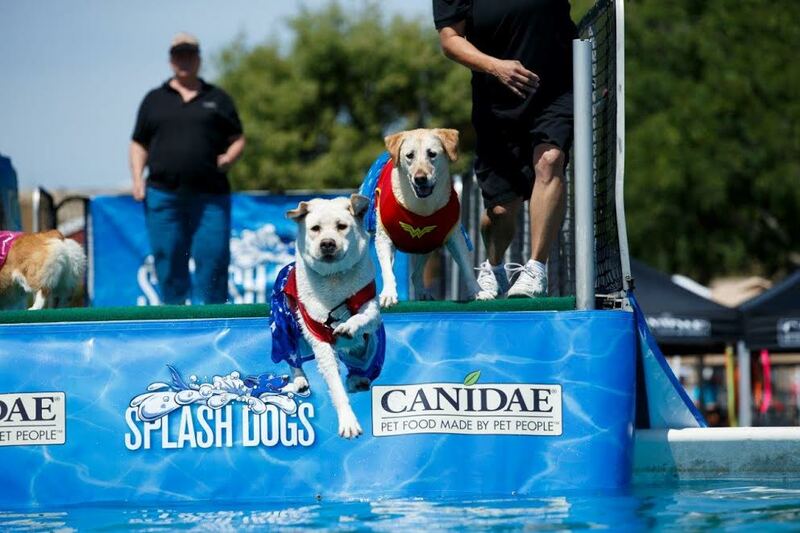 The America’s Family Pet Expo is created, produced and managed by World Pet Association, Inc., a 65-year-old nonprofit organization dedicated to promoting responsible pet care. Self Disclosure: No compensation was received. Credit: The America’s Family Pet Expo.